Carpet Cleaners in Roseville are capable of doing more than just cleaning your carpet. In fact, the professionals at Advanced Carpet Restoration not only clean carpets, they can also repair, re-stretch, or install new carpet. We take great pride in what we do and it shows in our work. Our 50 years of experience in the industry and a proven track record of providing exceptional service is what has helped make us the #1 carpet cleaning service provider in Roseville, Minneapolis, and St. Paul. Just to name a few. Check out the rest of our site for more information on all the carpet cleaning and related services we provide. We use state of the art equipment and highly trained professionals to ensure your carpet is able to look and smell its best. If you have pets or children in your home it is recommended that you have your carpets professionally cleaned twice a year or once a year at a minimum. When you spend every day in your home it is easy to get used to certain smells, but guests will be able to notice what you don’t. If you are going to be hosting any holiday events or parties make sure you leave a great first impression on guests by hiring our Carpet Cleaners in Roseville to clean your carpets. Another common service we provide is carpet re-stretching. If you are noticing wrinkles or ripples in your carpet it is important to have it re-stretched before someone trips and falls. It might seem like replacing your carpet is the obvious option, but re-stretching can save you hundreds if not thousands of dollars instead. Repairs are another service we provide. 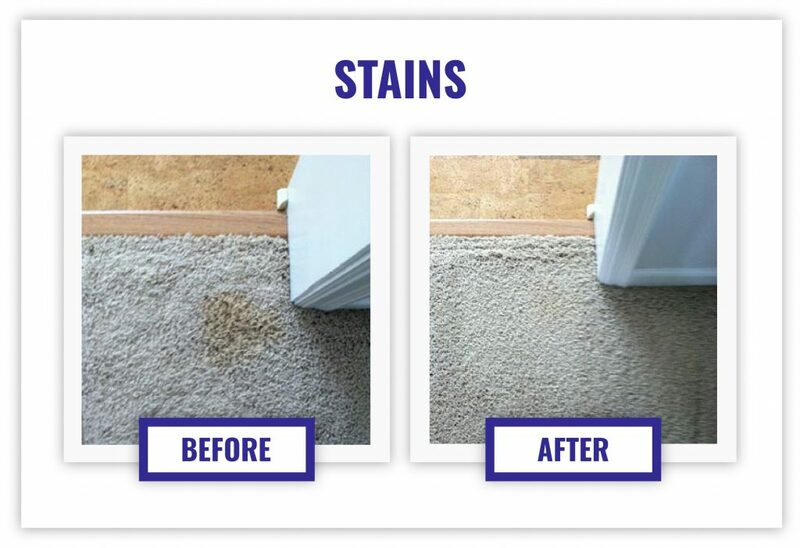 If you have newer carpet that is in otherwise great condition, except for maybe that one little cigarette burn or bleach stain, we may be able to repair it for you instead of having to replace the carpet in the entire room.